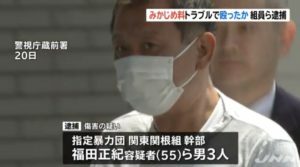 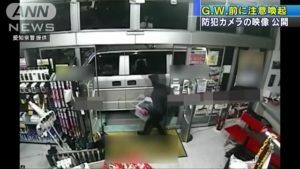 AICHI (TR) – Aichi Prefectural Police on Tuesday raided the headquarters of a key affiliate gang of the Yamaguchi-gumi in Nagoya on suspicion of gambling on baseball, reports Fuji News Network (May 15). 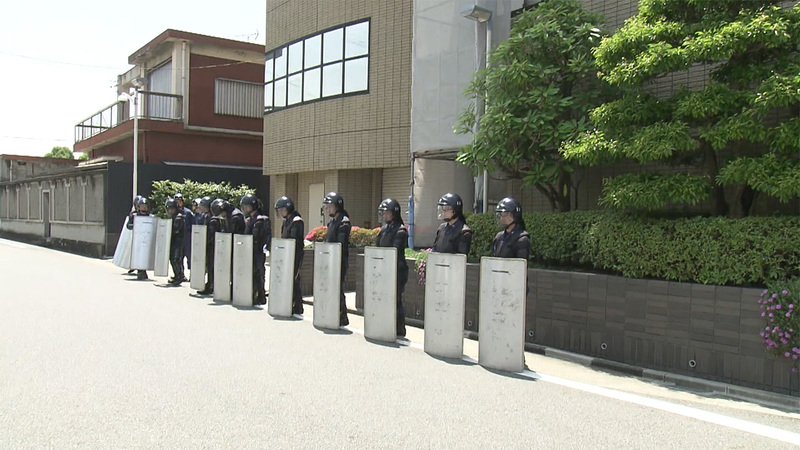 At around 11:30 a.m., about 50 officers entered the headquarters of the Kodo-kai, located in Nakamura Ward, in connection with the alleged wagers on baseball received by a 49-year-old member last summer. 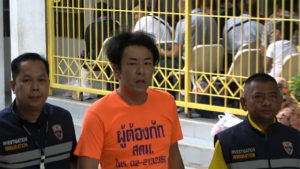 According to police, a total of 52 million yen in wagers on high school and professional games were brokered by the gangster. 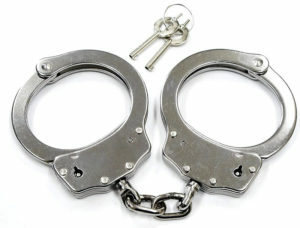 It is believed the funds were funneled to the gang.